Ericsson (NASDAQ:ERIC, news, filings) announced today that SoftBank Mobile Corp ("SoftBank Mobile"), one of Japan's leading operators, will trial the Ericsson Radio Dot System to improve the user experience in the face of increasing demand for indoor coverage and capacity for its mobile network. Junichi Miyakawa, Executive Vice President, Director and CTO, SoftBank Mobile, says: "This trial using Ericsson Dot System, with a purpose of materializing highly connectable indoor mobile broadband, has great potential for our consumers. It combines a revolutionary antenna architecture and sleek design, which give us installation flexibility in a broad range of deployment scenarios. It also has a fully integrated management approach consistent with the WCDMA and LTE networks, enabling us to have better operation and maintenance with fewer resources to the system." 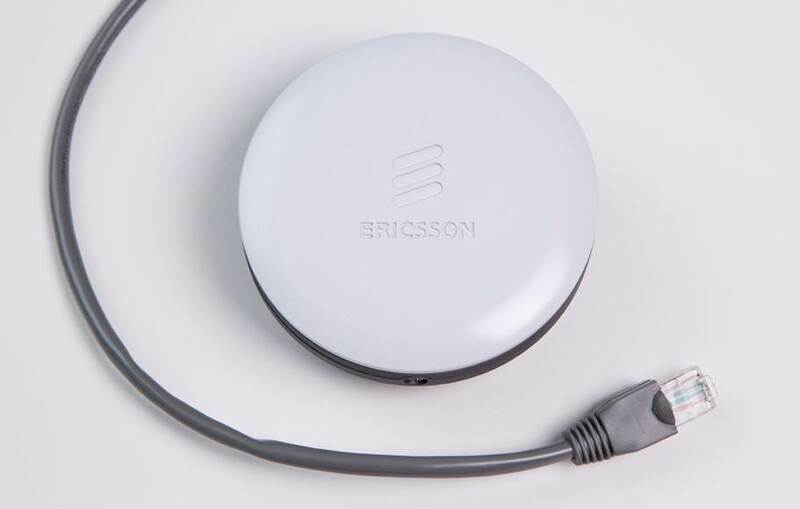 The Ericsson Radio Dot System fully integrates with the outdoor WCDMA and LTE networks, supported on one dot, allowing the operator to ensure the delivery of consistent high performance voice and data coverage and capacity for the broadest range of enterprise buildings and public venues, including the underserved, high growth, medium-to-large building and venue category. Jan Signell, Head of Ericsson Region Northeast Asia, says: "Ericsson Radio Dot system is the most cost-effective, no-compromise solution to the indoor coverage challenges. It's a game-changer designed to support operators to consistently deliver a better user experience for both voice and data indoors for consumers and enterprise customers. With this deal we are part of SoftBank Mobile's efforts to enhance its indoor capacity and expand their opportunity in the enterprise market."